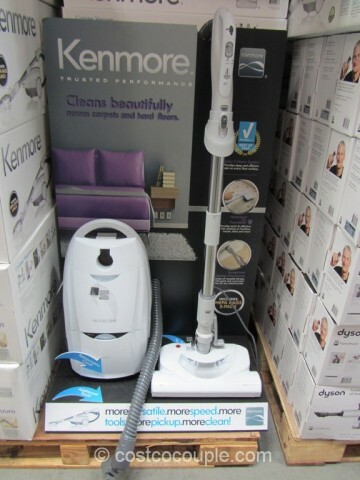 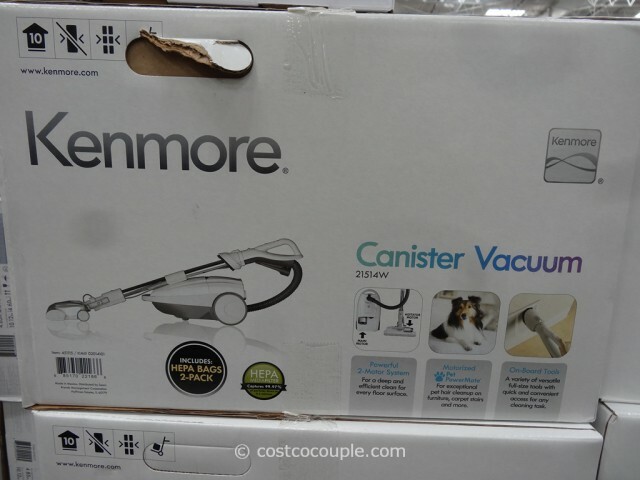 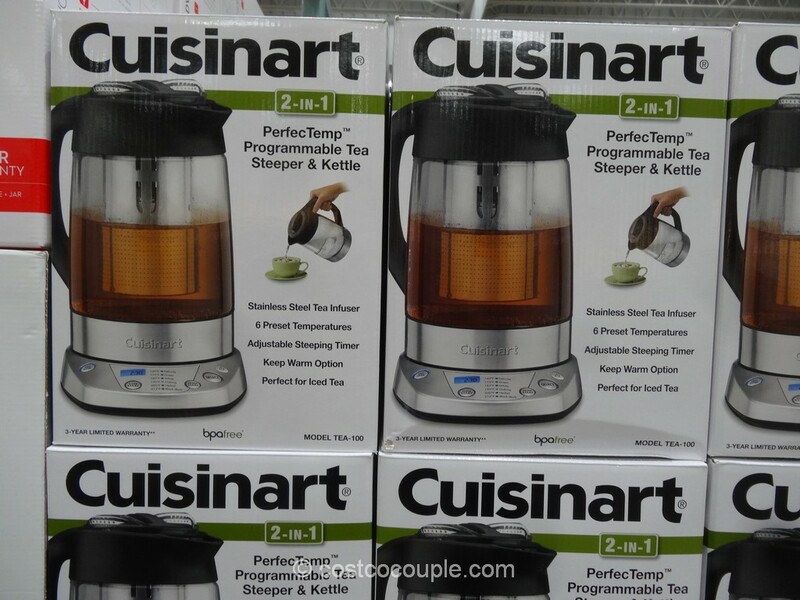 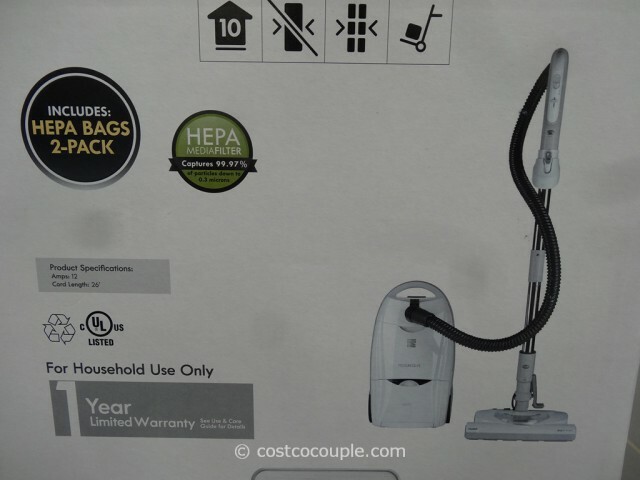 I think this may be the first time we’ve seen a Kenmore vacuum at Costco. 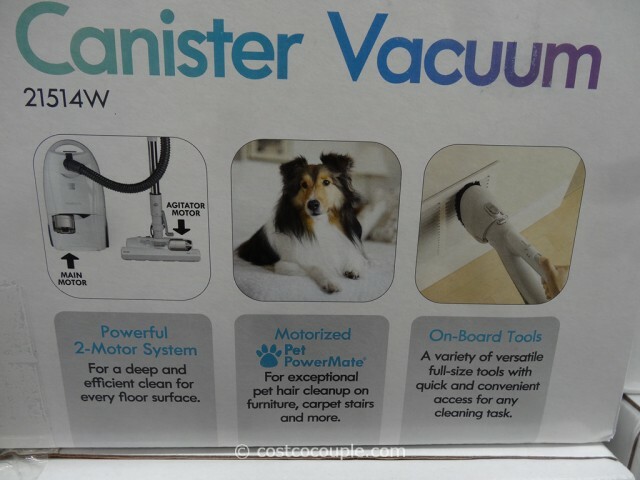 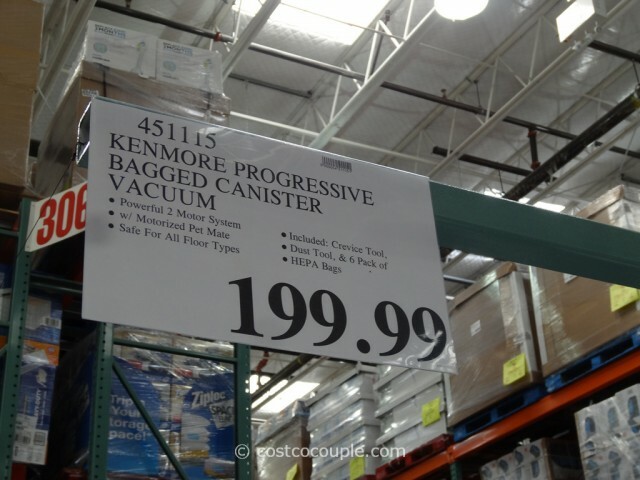 It’s the Kenmore Progressive Canister Vacuum, Model#21514W. 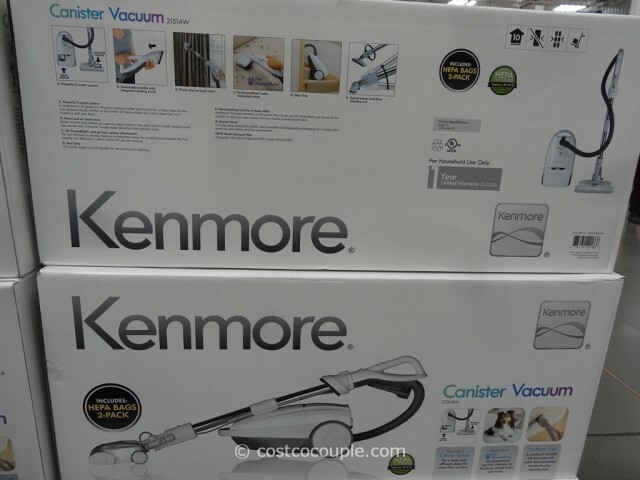 The Kenmore Progressive Canister Vacuum is priced at $199.99.